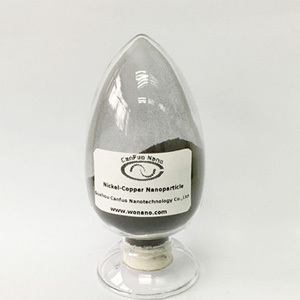 Nano nickel coated copper powder is an important additive for conductive coatings. 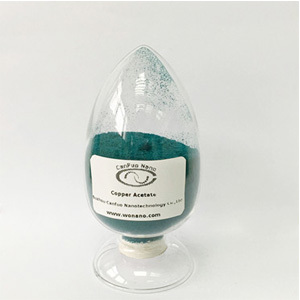 In addition to solid lubricants and the production of special copper materials, there are many other uses of Copper Nanoparticle. 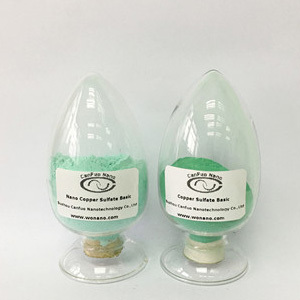 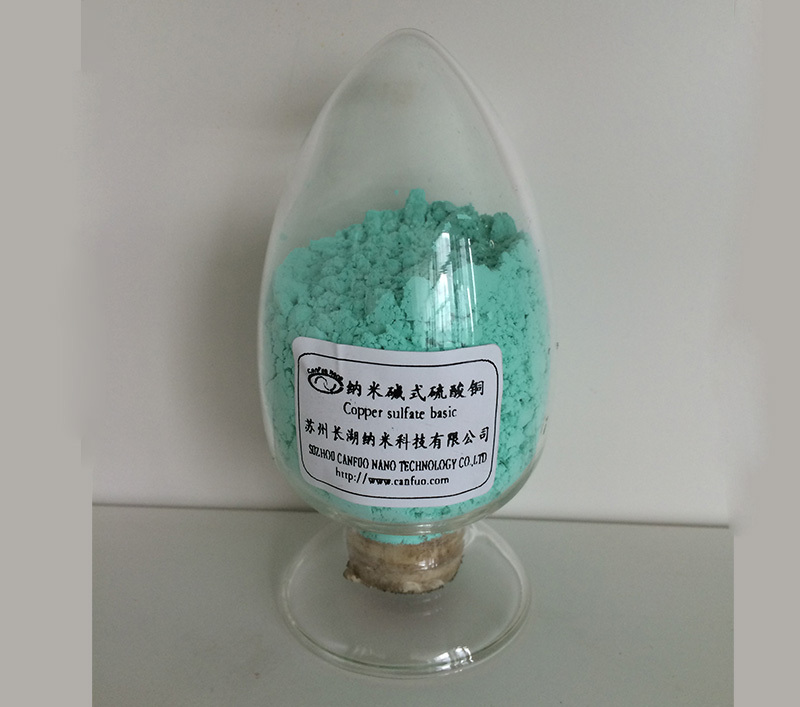 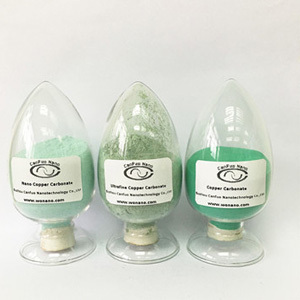 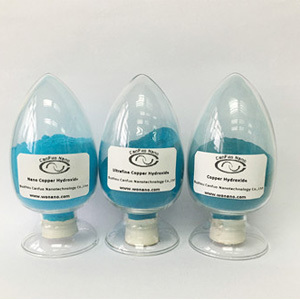 The new nano-copper materials produced by Ultrafine Copper Powder has good feature. 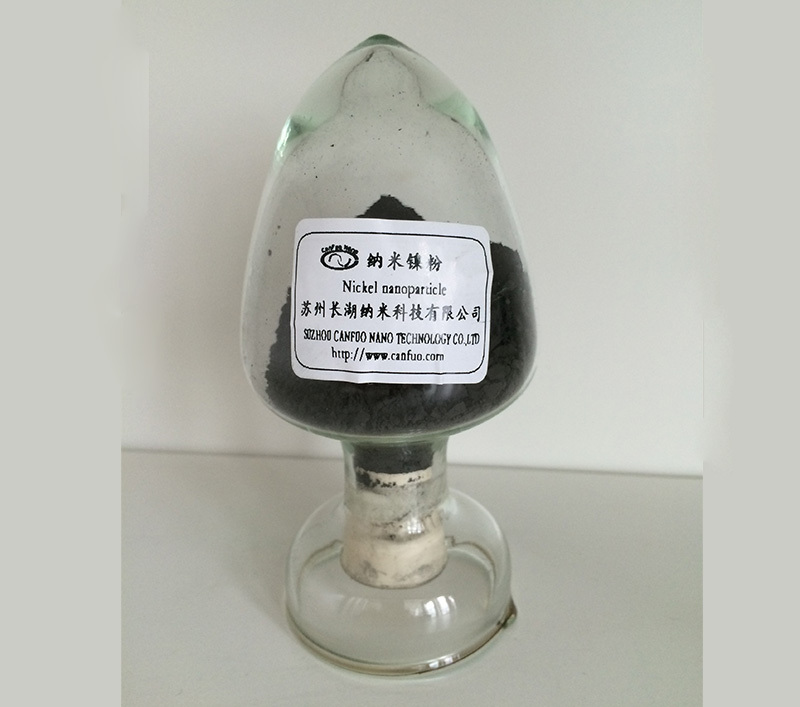 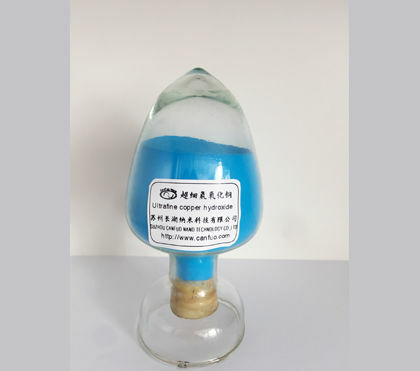 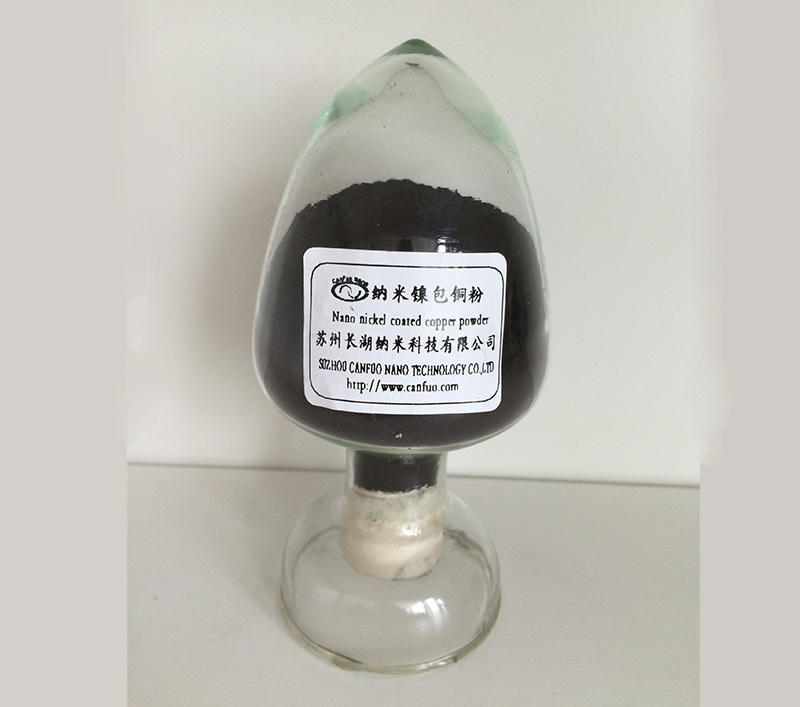 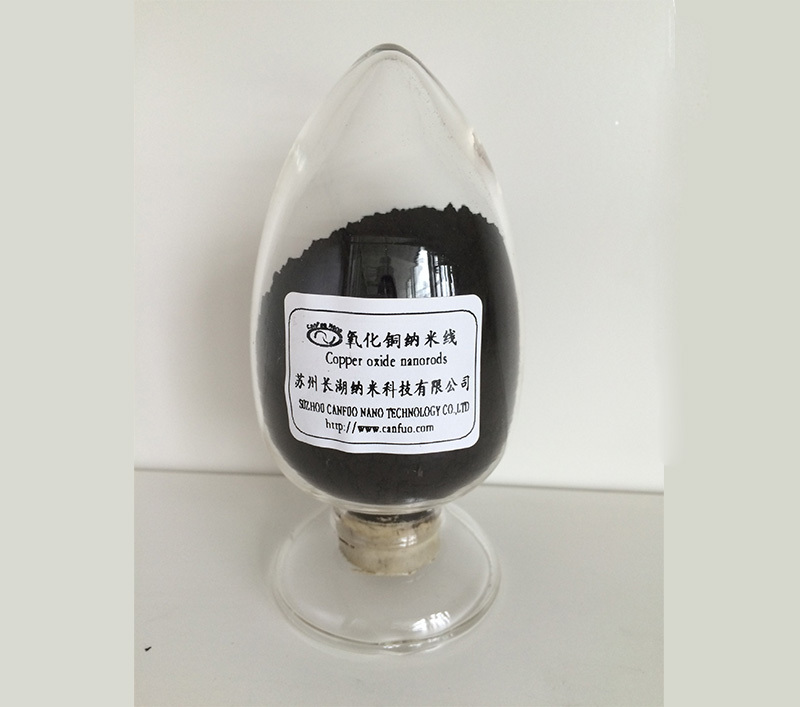 Foreign countries have joined the Ultrafine Copper Powder to lubricants for sale. 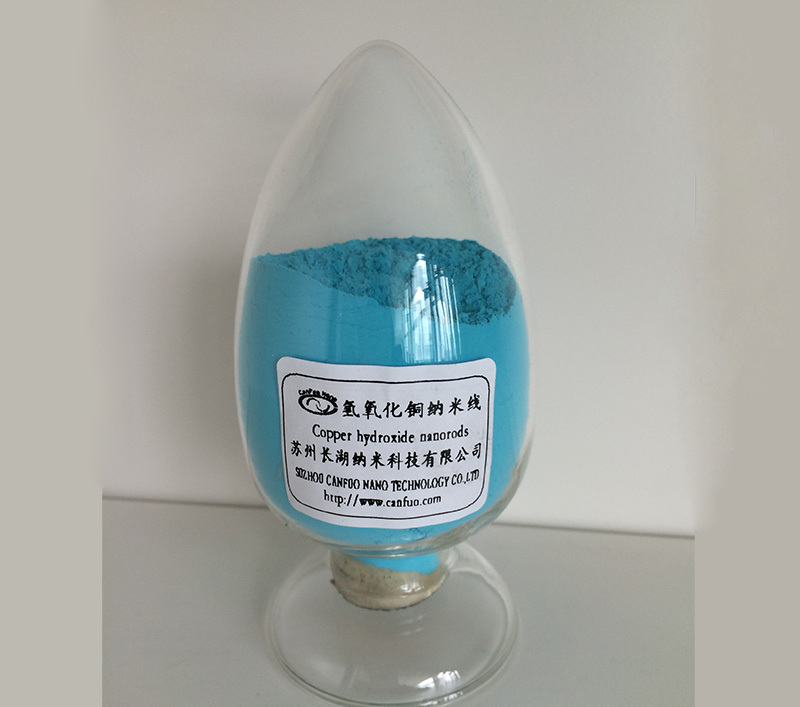 We are a professional manufacturer of China Nanometer Products, if you have any need, please contact us. 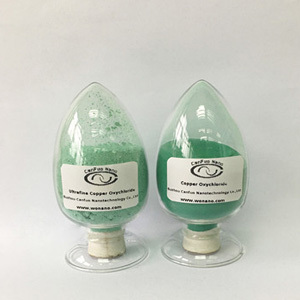 Do You Know Supported Copper Hydroxide Nanowires? 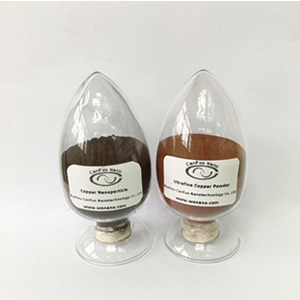 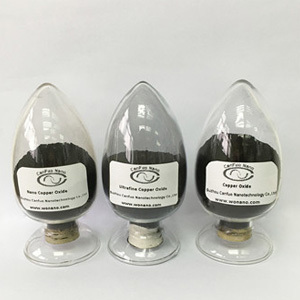 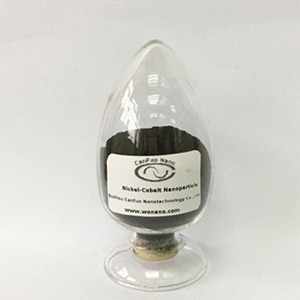 After years of painstaking development of Suzhou Canfuo Nanotechnology Co., Ltd, we capture the production of copper hydroxide nanorods key core technology. 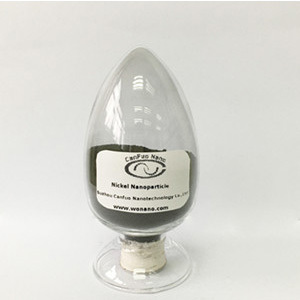 Some other application of nickel nanoparticle.